More than 1,500 doctors, physician assistants, and nurses in the Seattle metropolitan area participated in our 2015 Top Doctors survey, conducted by the Troy, Michigan–based survey company Professional Research Services. We asked, “If you or a loved one needed medical care, whom would you choose?” Of the 11,473 nominations we received, the top vote getters were selected. And for the first time ever, physician assistants have been named to the annual list of excellent care givers. Voters nominated their most esteemed peers based on years of experience, competency within his or her specialty, rapport with patients, patient satisfaction and compliance with care recommendations, and ability to work effectively with colleagues across specialties to deliver the best patient care. 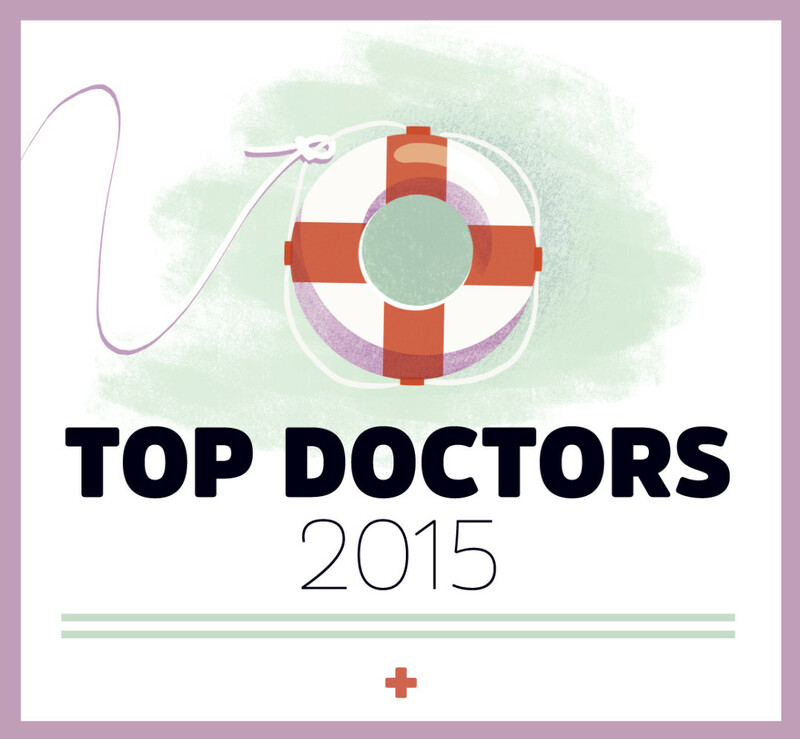 The resulting list of top practitioners is presented alphabetically by specialty. As of press time, all were in good standing with the Washington State Department of Health. Some providers specify areas of focus—for example, a pediatrician might list vaccinations, scoliosis, and transgender care to provide the reader with context regarding his or her practice and other practices within the specialty. The provider’s practice is not limited to those areas, and more are available online. Some professionals rank in more than one specialty, but only one is listed in the print edition. This list of Top Doctors, Nurse Practitioners, and Physician Assistants is one of many resources to consult in the careful journey toward finding your best fit.